July 6th meeting is tomorrow! We will be meeting tomorrow- same place and time. Click here for our page that contains all meeting info for details. 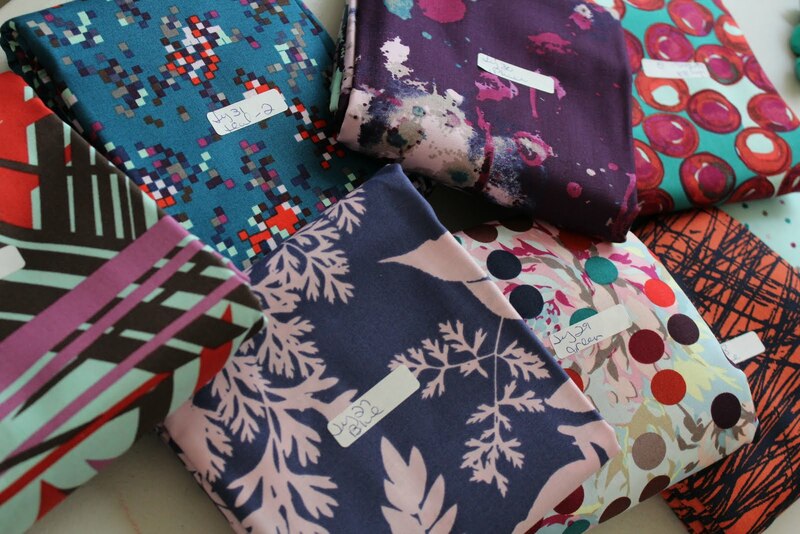 I will be handing out this gorgeous fabric and going over the challenge details. I only have space for 20 participants so be sure to show up to reserve your spot! I will be cutting the fabric into fat eights tonight. 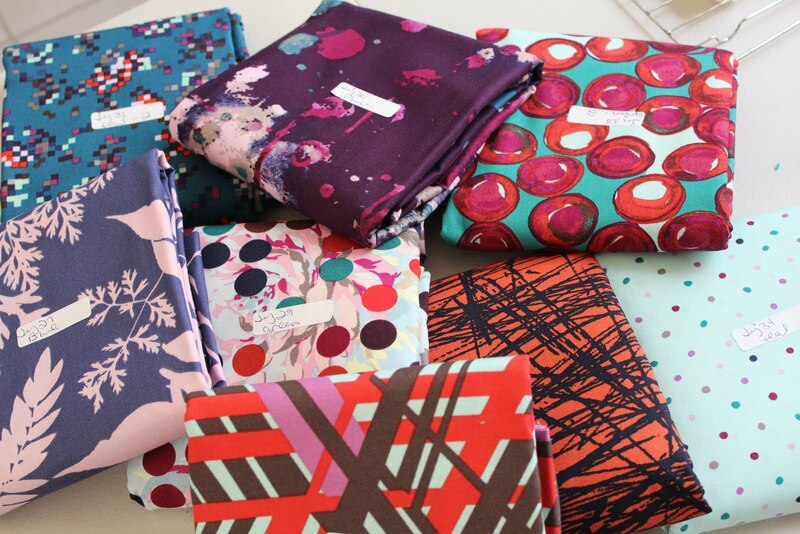 The fabric we will be using is from FreeSpirit’s Habitat line by Jay McCarroll.